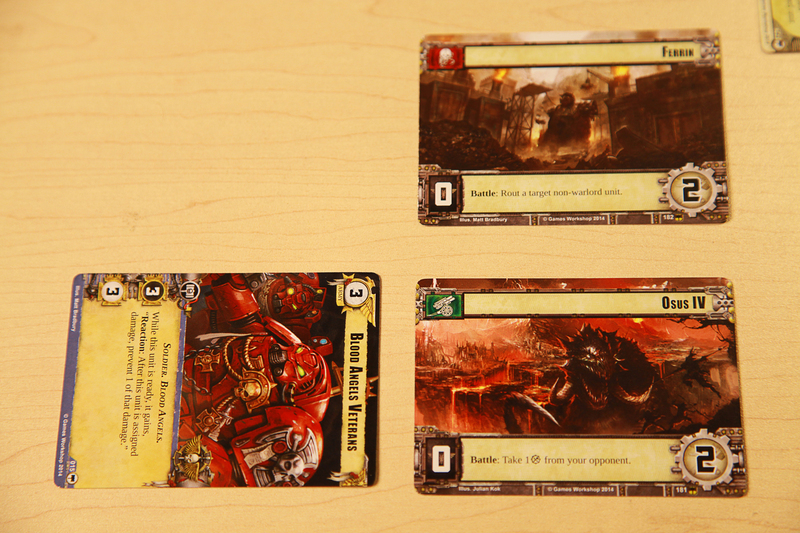 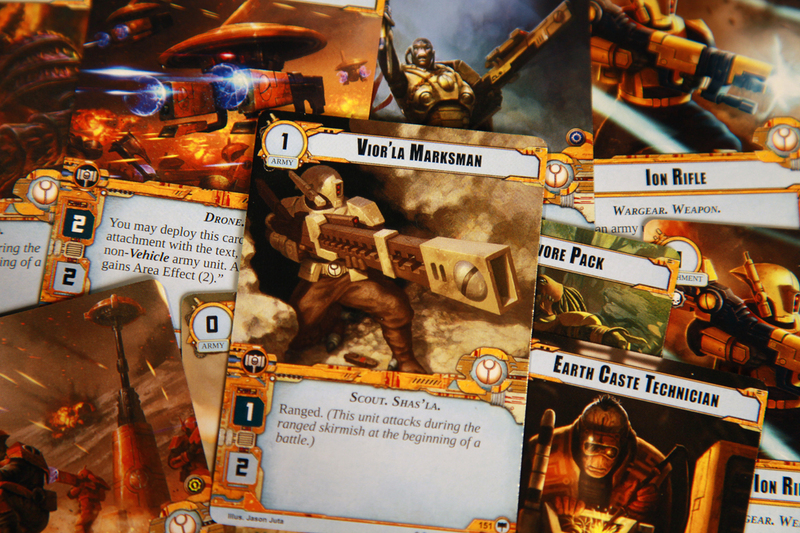 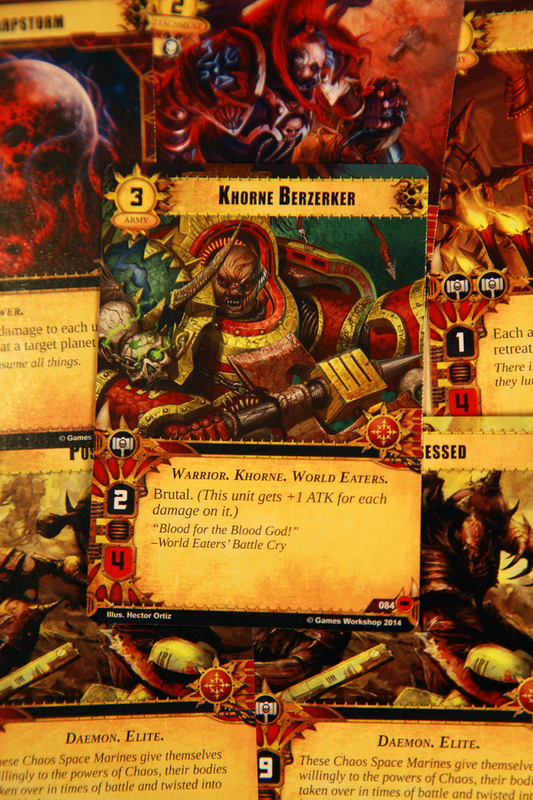 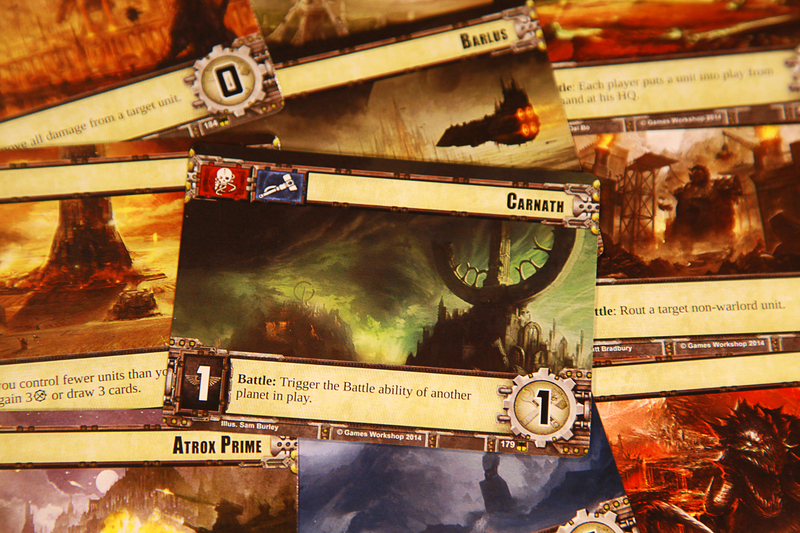 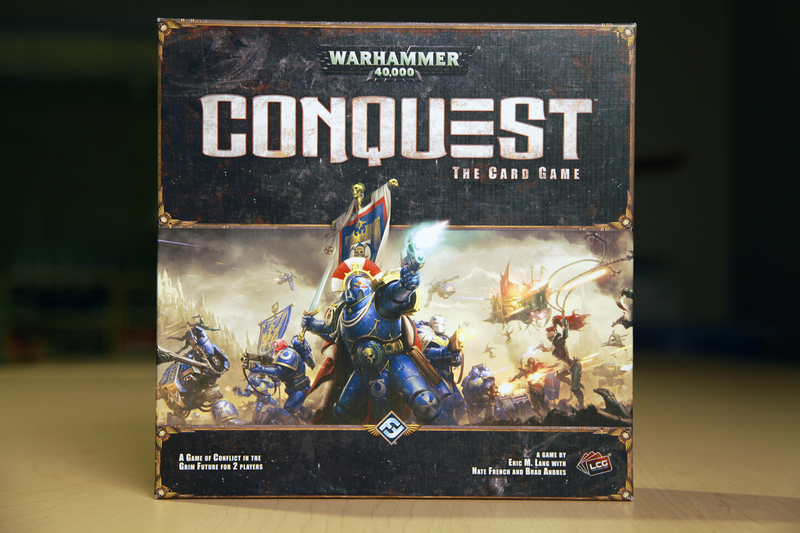 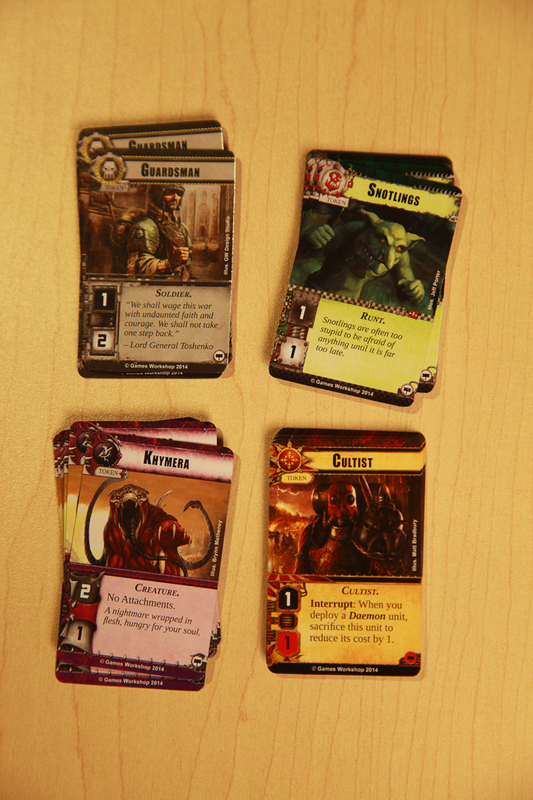 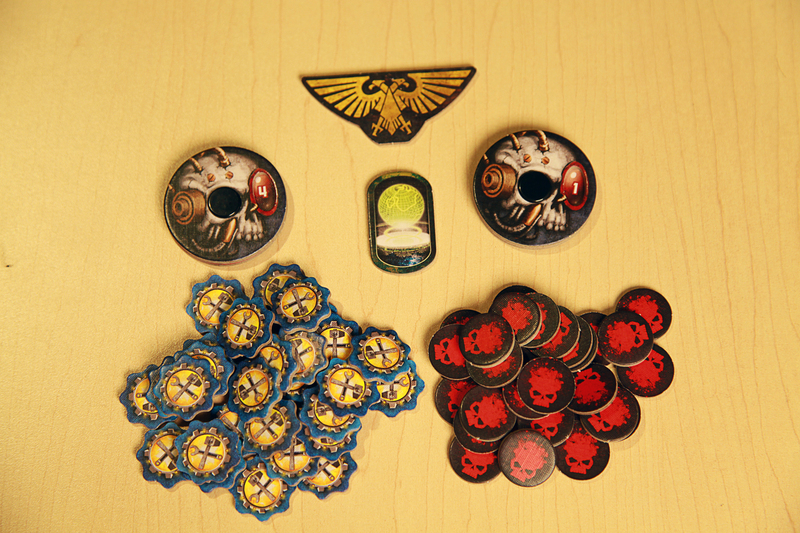 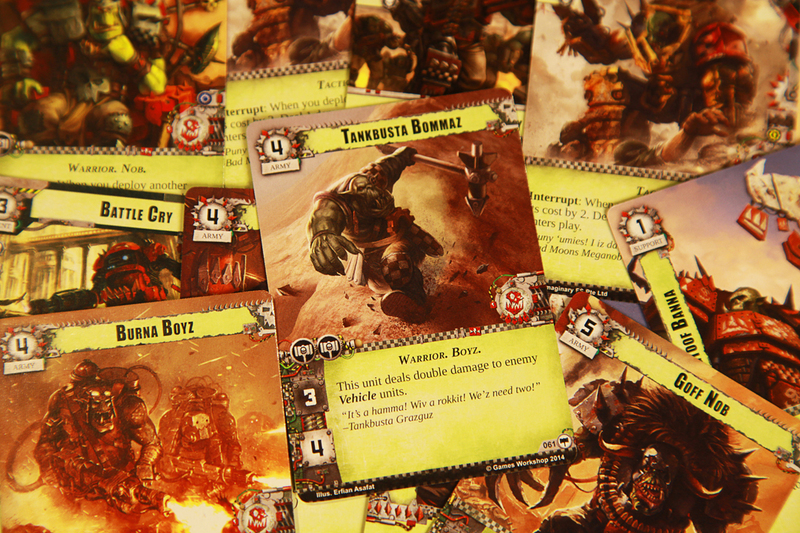 Using simple to learn design and coupling it with the uh, charmingly murderous world of Warhammer 40k, Conquest is a delightful game that balances quicker victory now against the possibility that you'll deny your opponent victory in the future. 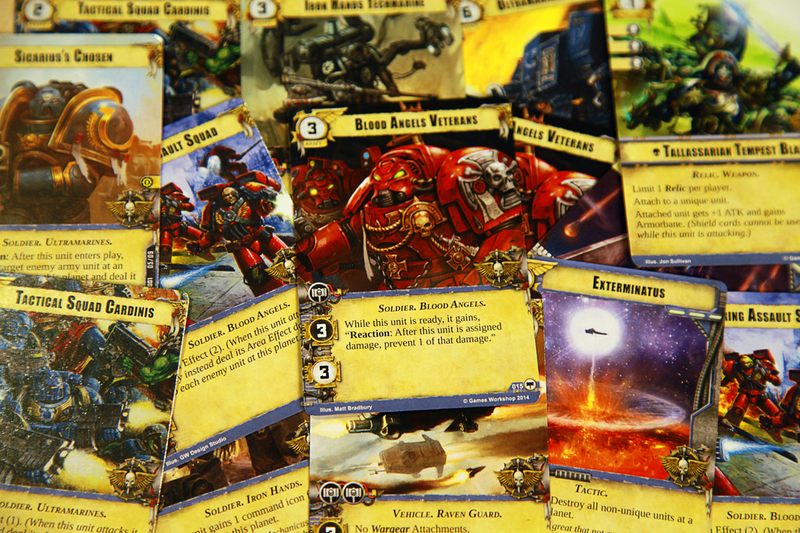 At its price point, it's a fun game that's hard to argue with, and you'll be able to make some decidedly fascinating - if non-canonical - combinations of classic 40k factions. 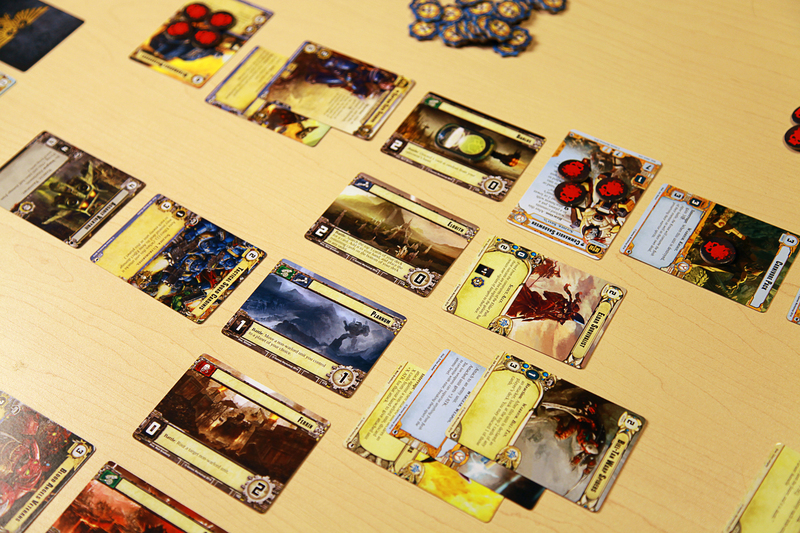 When Conquest is at its best, a lot of the strategy comes down to figuring out where you want your points of contention to be; usually it will involve your third matching planet in the row. 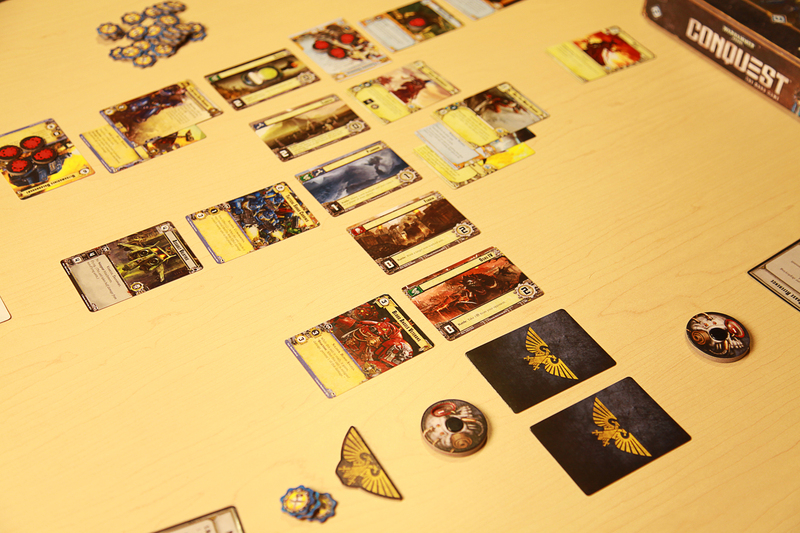 Like a good game of chess, you need to think a few turns ahead. 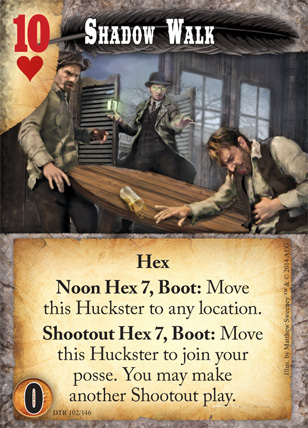 The heady mix of Cowboys, Zombies, Demons, Wizards, Mad Scientists, Magic Trains, and Steam-Powered Six Shooters that is Deadlands has been charming gamers since the mid 1990s, and nearly a quarter-century later we've not forgotten about it one whit. 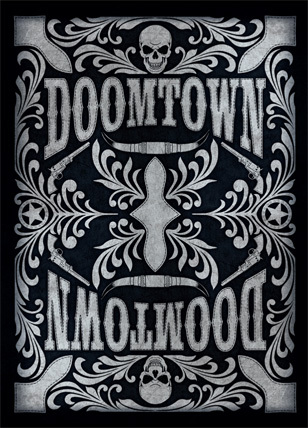 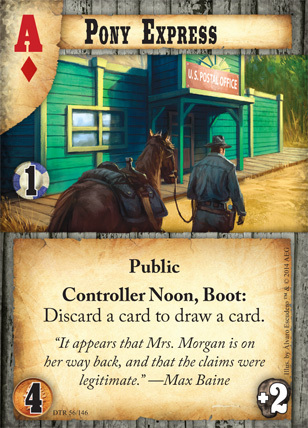 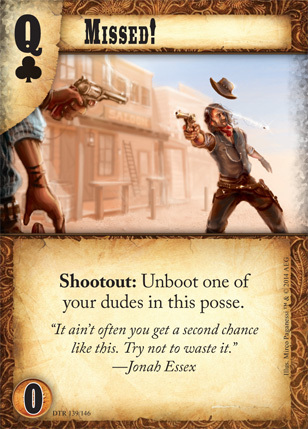 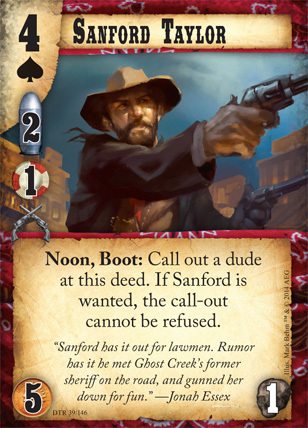 So when Doomtown came back we were thrilled to crack open the packs, saddle up our dudes, and send our enemies to boot hill. 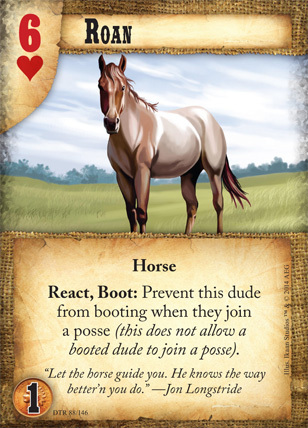 Designed by Wizards of the Coast. 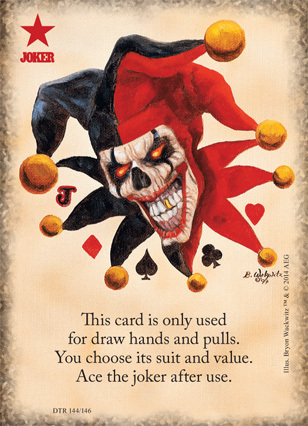 Original design by Richard Garfield. 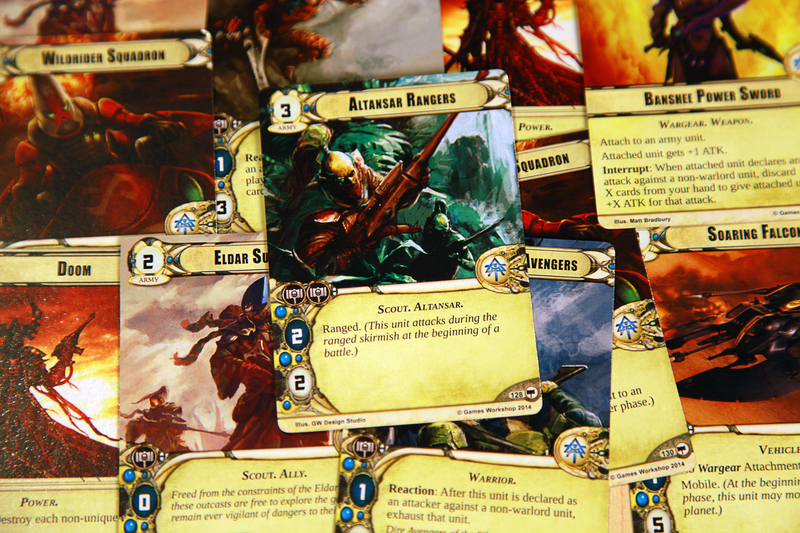 There's not too many years where you can say Magic: The Gathering is overflowing with awesome stuff - but this year it was. 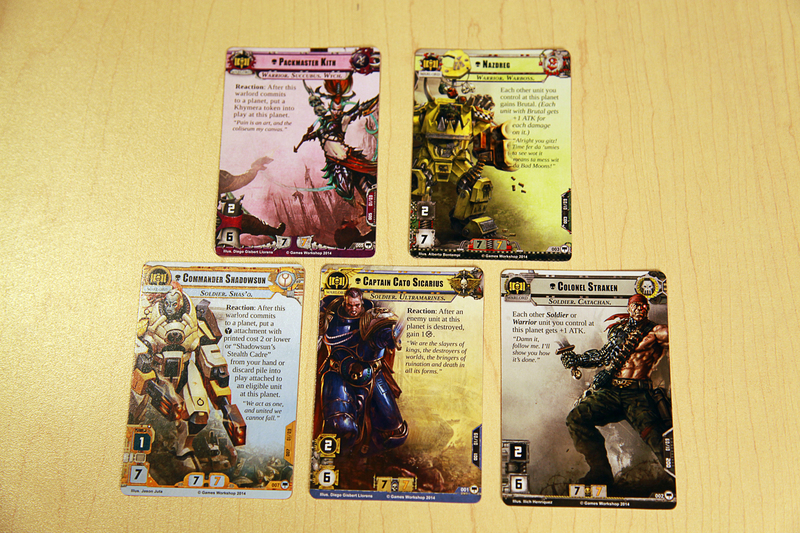 Taking the crown, though, was the game's Commander 2014 product. 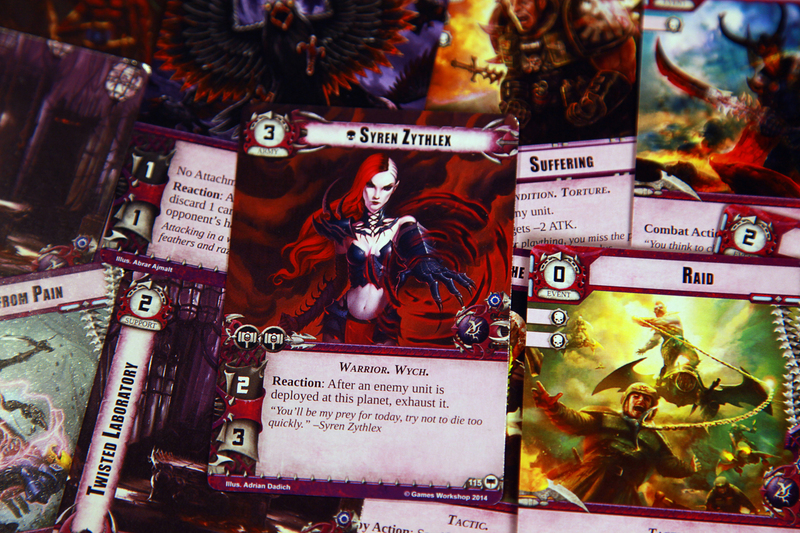 With five great decks, each really playable right out of the box and definitely including an obvious upgrade path for the deckbuilding-curious, this is a product you and a few friends can have a great time with even if you're not Magic experts. 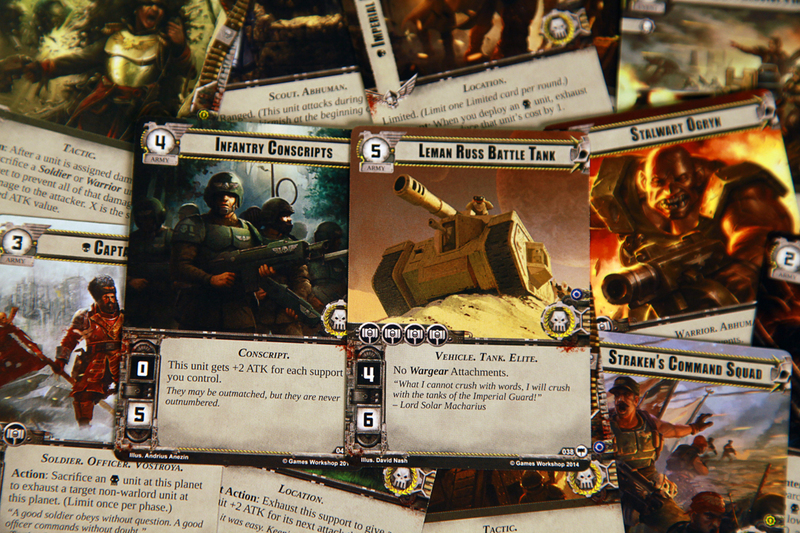 You can hear more we have to say on Commander here or watch us play a free-for-all brawl with the new decks here.